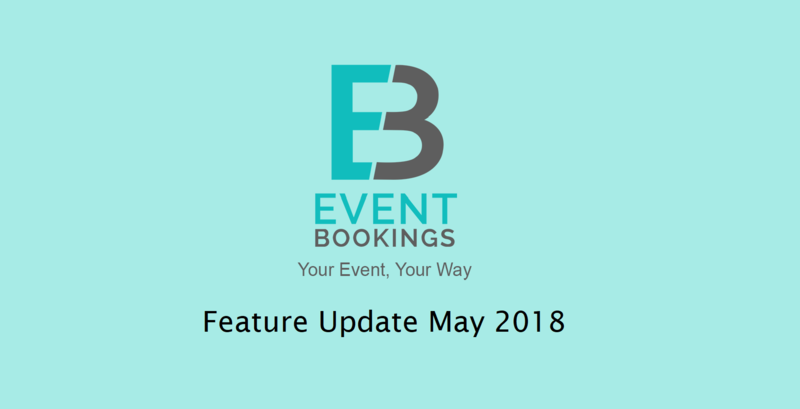 As a part of our regular update, we are pleased to announce five new updates for EventBookings. Our online ticketing system is helping hundreds of customers arrange successful events since the beginning of its launch. We’ve also received many feedbacks and suggestions along the way. As a customer-focused company, we always give importance to your feedback. In this recent update, we have tried to address some of the most heard issues and added some often requested features. Hopefully, these features will make EventBookings a more effective tool for organising successful events. Yes! Organising your events with EventBookings has become more affordable. We have lowered our service fees. That means your customers will need to pay less to buy tickets. On the other hand, if you absorb the service fees, you need to pay us less for your event. So far, Stripe was the only option you had to receive payments from your attendees. But many of our customers didn’t want to deal with Stripe and asked for a simpler way to collect ticket fees. We have listened to your feedback. And now you have an easier way to receive ticket payments through EventBookings. When setting up your event, select EventBookings as the payment gateway. Our platform will collect the ticket fees, keep the deductibles and send the rest directly to your bank account. This is a great option if you want to get your event up and running quickly. Our payment system is powered by SecurePay with advanced fraud protection and PCI DSS compliance. By the way, if you prefer Stripe, that option is still there. 3| Dealing with Service Fee: Pass On, or Absorb? 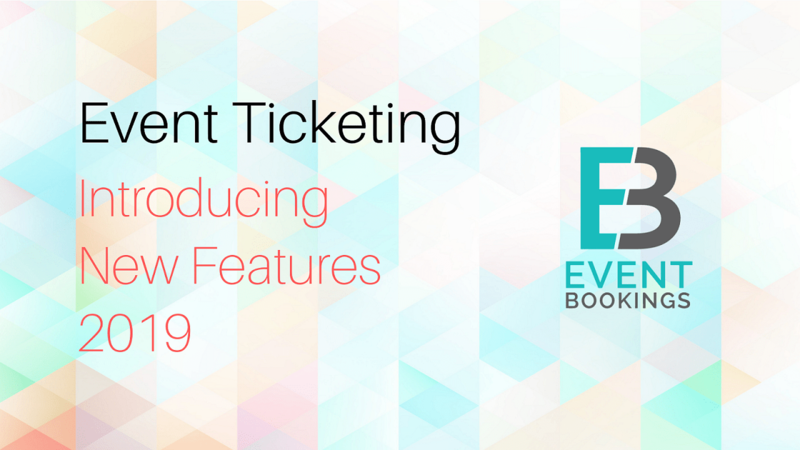 By default, EventBookings is a free-to-use platform for the event organisers (by passing on the service fee to the attendees). We collect service charges on a per-ticket basis. That means when one of your attendees buys a ticket, we take a small amount of the ticket price. We charge no other extra fees to you (although, while using Stripe as your payment gateway, you may have to pay additional processing fees). However, you may not want to Pass On the service charge to your attendees. In that case, you can choose to Absorb the fees option. This will lower the ticket price and the service fees will be deducted from the total amount you receive by selling the tickets. Our website now includes an interactive Pricing Calculator that lets you calculate your estimated earning, final ticket price, and payable service fee for both of these options. Give it a try before you take your decision. From now on, when you create an event you can also select the time zone for it. For example, if you set the event start time to be 6 PM in Melbourne, the event page will display the time as “6 PM AEST” (Australian Eastern Standard Time). So, people viewing your event page from Perth, which falls under AWST time zone, won’t get confused regarding the event schedule. You can now see a preview of your event page before it’s published. 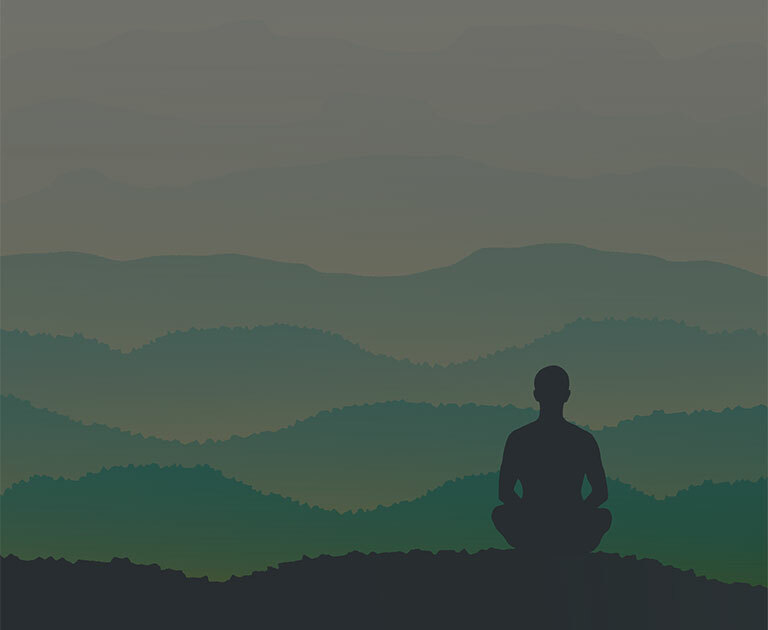 This will help you fine-tune the final details of how your attendees see the event page from the front end. Do you think these new features will benefit your next event? Do you have any suggestion or feature request? Feel free to let us know your feedback and we’ll try to incorporate those in our next updates.